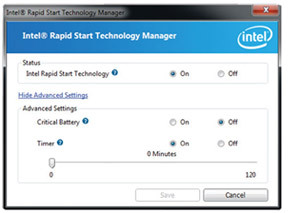 Intel® Rapid Start Technology™ gets your device up and running faster from even the deepest sleep. This means users will be able to experience almost zero power draw from their PC, but be able to resume Windows® 7 is a few seconds without having the PC go through a full system boot. 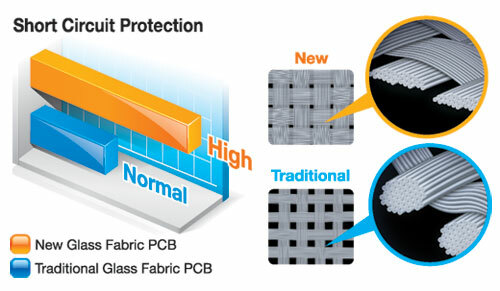 With Intel® Rapid Start Technology the previous session resumes to the exact as it was, so that applications are still in the same state and no application data is lost. Intel® Smart Connect Technology means that your email, favorite apps, and social networks are continually and automatically updated even when the system is asleep. No more waiting for the latest world news or friends' updates to be delivered—just press the 'on' button and you're up-to-date and ready to go. No manual interaction required to synchronize with cloud services. 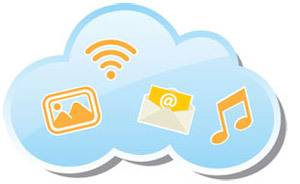 Email, social media, and cloud apps always updated and available at power on. 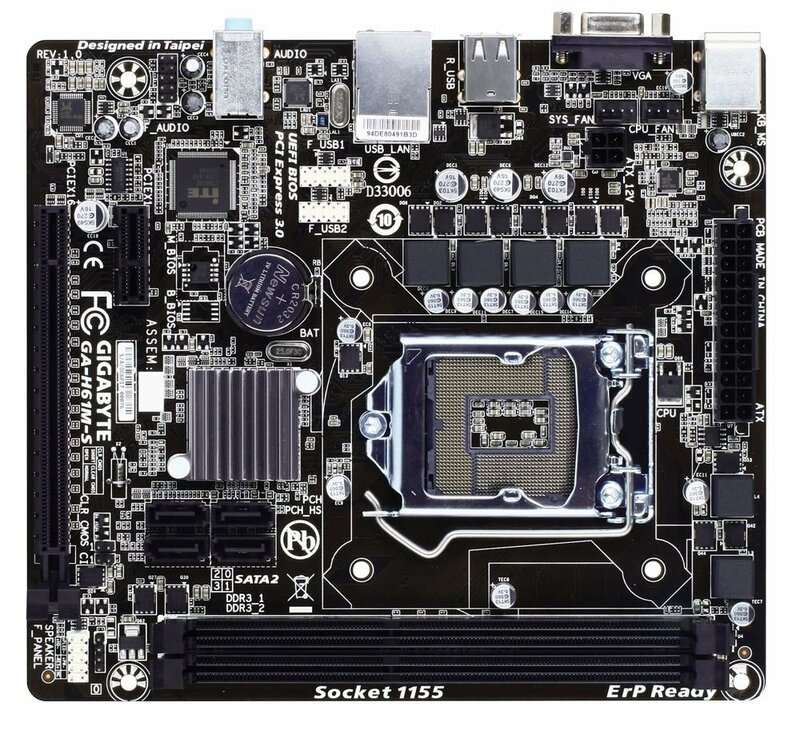 GIGABYTE motherboards support Intel 22nm processors. Intel® Quick Sync Video provides breakthrough media processing for incredibly fast editing and sharing. 2nd Generation Intel® Core™ Processors offer an outstanding Blu-Ray Stereo 3D experience in full high definition resolution (1080p) with HDMI 1.4. 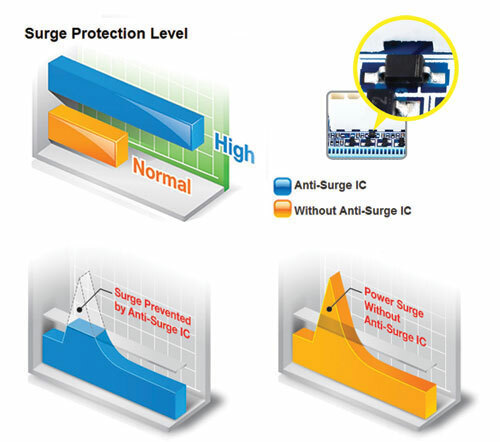 Increases the performance of Accelerated Floating Point and Vector Computing Intensive Applications with minimal power gains. *Due to certain mobile phone limitations, users may need to connect the mobile phone to their PC before the PC enters S4/S5 mode to enable a quick charge from non On/Off Charge USB ports. Charging results may vary by model. 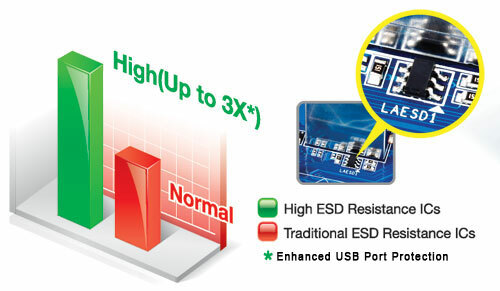 *Whether to support 3X USB power design, it may vary by models. Smart personal reminder of PC passwords. Time Controller for your PC. 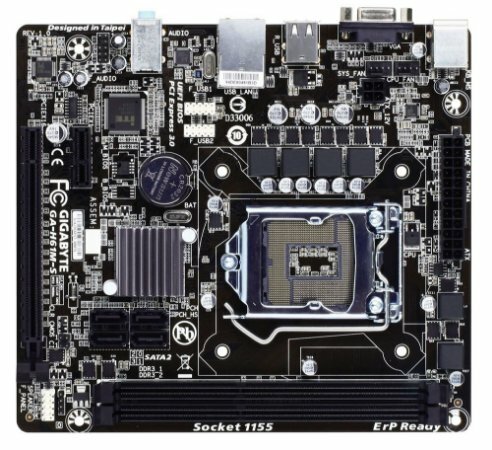 * Whether SMART QuickBoost is supported depends on the motherboard model.